For some of our friends up north, you may still be in the throes of winter weather. For us, we are right on the cusp of spring and I have to admit I’m looking forward to it. 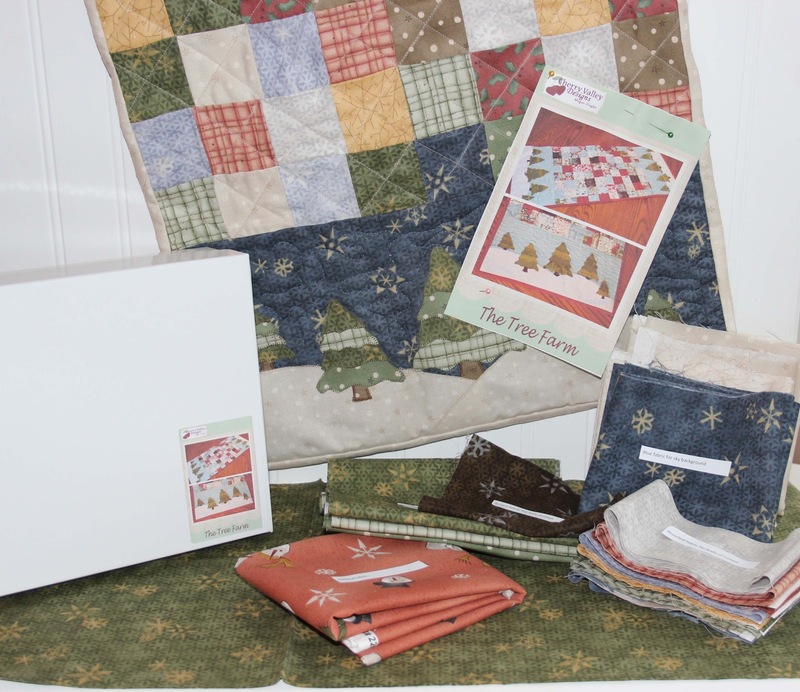 But for everyone, the Quilting Gallery is hosting a “Beat the Winter Blues” blog party giveaway. A big shout out of thanks to Michele for hosting yet another great Blog Hop Party! If you haven’t been to our blog before, Welcome and if you have, Welcome Back! 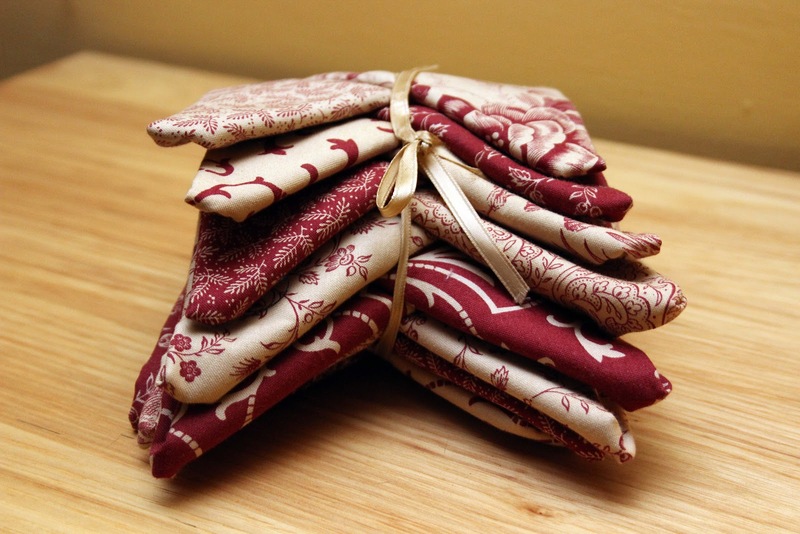 This blog is a fun extension to our full time jobs with Cherry Valley Designs. 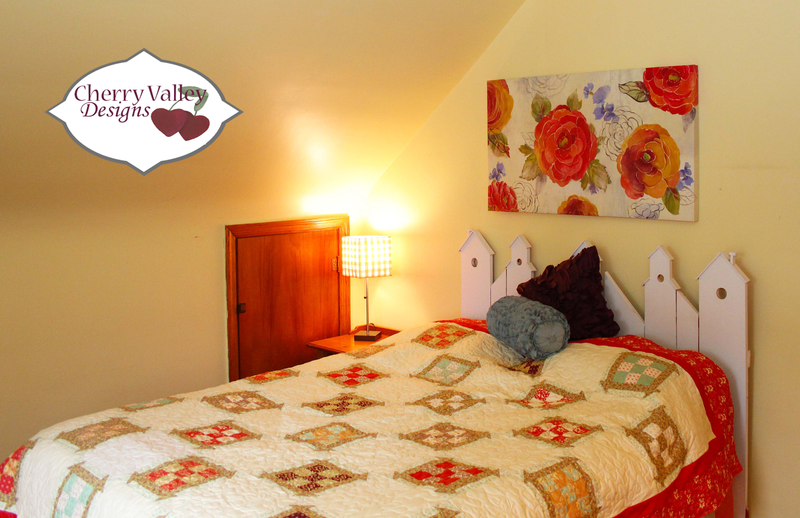 Cherry Valley Designs was established last summer after I, Megan, finished grad school and decided to follow my dream of owning my own quilt company. We are still a small company, but are looking forward to continued growth in the future. This blog is not only a place where we share business related info – be sure to check back next week for our Early Spring collection of patterns (!) I am just bursting to share! – we also share goodies from our everyday life including our menagerie of five dogs and one cat that keep us on our toes; original recipes; and any other thing that sways us – knitting; favorite things; plants … you get the idea! And of course be sure to check out our shop where you can find all of our patterns (available in PDFs) and our new kit! To get started with our Spring debut of patterns we have “The Essential Bed Quilt.” This pattern is available in three size choices: Twin; Full/Queen; and King. I wanted to make a quilt that would be timeless and could easily be used in a variety of bedroom styles, thus “The Essential Bed Quilt” was born! Our giveaway includes the pattern for “The Essential Bed Quilt” along with a fat quarter bundle containing 9 prints! To enter, leave a comment answering the question: Are you a winter lover or just dying for spring and summer to roll around? Good luck! Contest ends March 14th at 11:59pm. Also linking up with some of our other faves: Crazy Mom Quilts; Can I Get a Whoop Whoop? ; and Thank Goodness Its Finished Friday. Have a Great Weekend! And don’t forget you guys are the best! 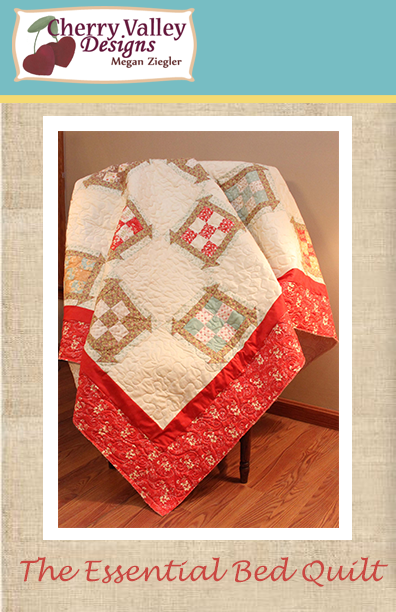 This entry was posted in Quilting by megan17325. Bookmark the permalink. I like a couple of months of winter, but want it to be over in March! Thanks for the chance! I love winter. Thanks for the giveaway. I love fall the most, but spring comes a very close second. I am so sick of snow this winter. Thanks for the giveaway! After 2 days of nice weather, I'm dying for spring. Not so much summer, but I love spring and fall. Thanks. I LOVE WINTER! You can look at my burnsbobbins blog at blogspot and read about how much I love winter and quilting. I am absolutely a summer person….Louisiana is just right for me. Thanks for being so generous. I love winter when we get it around here. I love the snow. Here in Texas we don't get a lot of it. Just cold weather off and on. But I'm tired of the cold this year. I am ready for springtime and flowers and green trees and grass. I love walking the dog on those really cold crisp frosty winter mornings but if I had to choose I'm definately a summer, hot weather girl :o)Thanks so much for the chance and good luck in your endeavours.